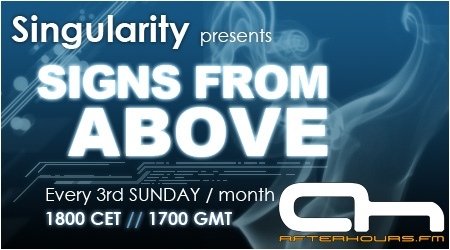 First show for Singularity on AH? OMG, OMG! Another new show! Dan, you're killing me! WOOOOOT! Did you get some sleep? Brownsville was so much fun. Thanks for hanging with Miss Glam and I and doing the tourist thing. Don't you just love South Padre Island?